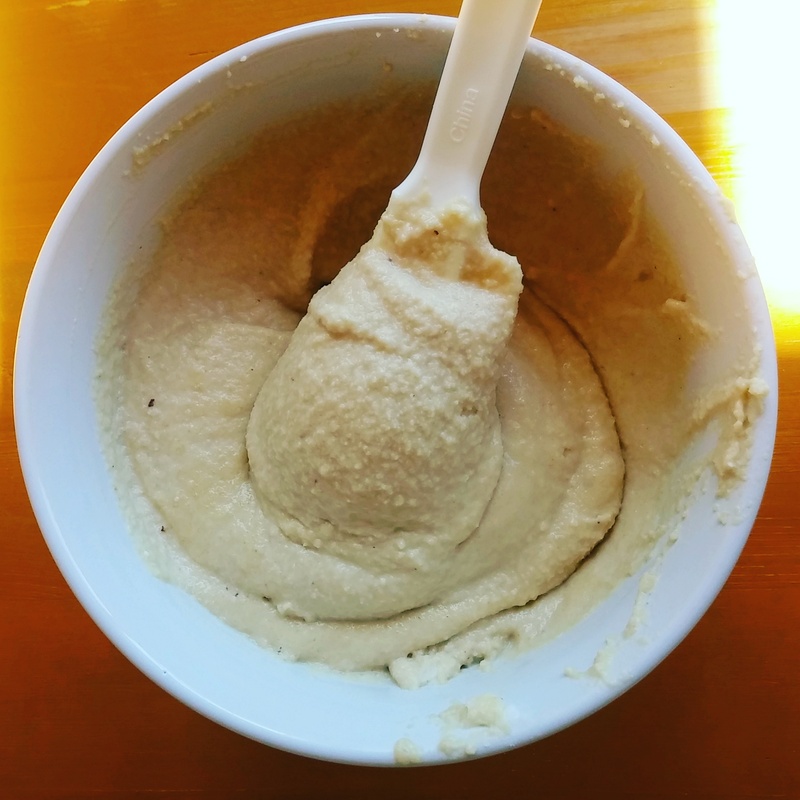 Vegan Cream Cheese Frosting – Love. Nourish. Heal. Pingback: Vegan Carrot Cake (Double Layer) | With Love, Dav.